Do you have some questions on how to submit your eLearning event announcement? There's a good chance you'll find the answers here. 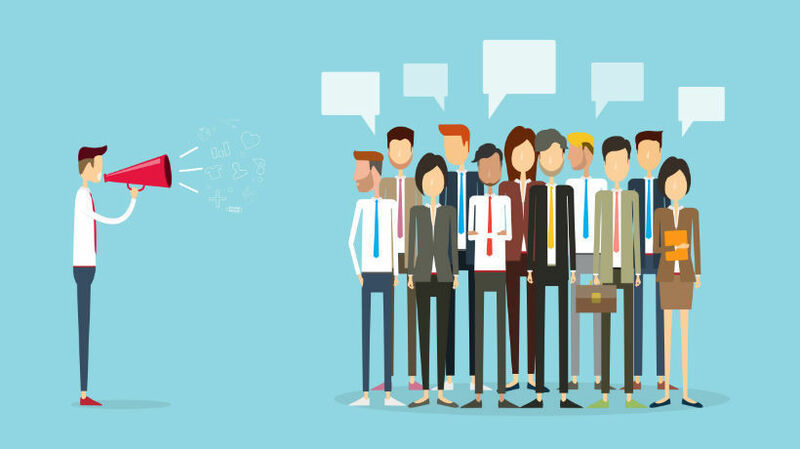 This article features 10 eLearning event FAQs to help you promote your eLearning event as soon as possible. Marketing an eLearning event is not an easy feat. Especially if you're working with a limited budget and a tight timeline. But have no fear, because this article tells you everything you need to know about promoting an eLearning event; from link usage and formatting recommendations to the submission process. Here are answers for the top 10 most Frequently Asked Questions about eLearning events. 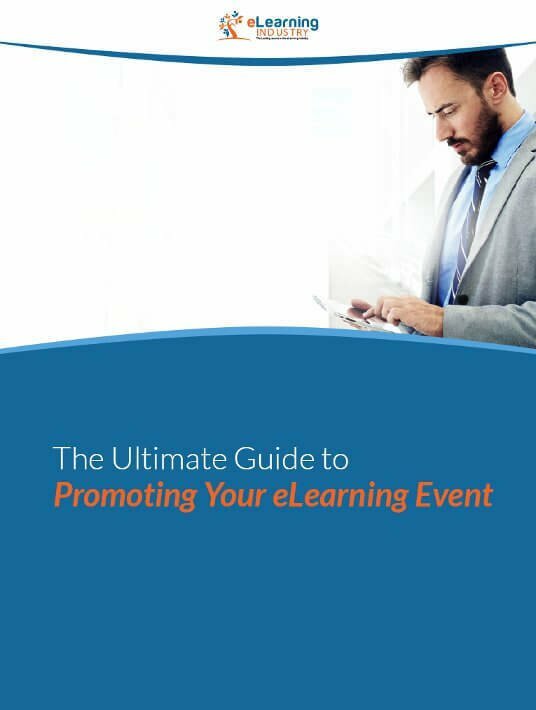 Download our free eBook and start promoting your eLearning Events. 1. What Are The Benefits Of Marketing An eLearning Event Through The eLearning Industry? 2. How Do I Format An eLearning Event? Be specific about the physical location of your eLearning event, the date, and RSVP deadlines. If you're hosting an online eLearning event, mention the website URL and sign up instructions. Clearly outline the details and benefits of attending the eLearning event. You should also include a call to action and brief guest speaker bios. The title must pull readers in and make them want to learn more about your eLearning event. Follow this with a brief explanation of eLearning event highlights, such as the discussion topics. 3. Can I Include Links? You can incorporate links in your eLearning event, provided that they have suitable extensions. This includes jpeg, png, gif, tiff, bmp, pdf, doc*,xl*, ps, rtf, ppt, mpeg, mp3, and mov formats. However, use them in moderation and avoid HTML tags, tables, line breaks, and other special formatting characters. Ideally, the eLearning event announcement should have a maximum of 2 links in the body of the content. 4. When Should I Start Promoting My eLearning Event? The answer to this frequently asked question depends on the nature of your eLearning event. If you're hosting an eLearning event at a physical location, you need to give your guests plenty of notice. For example, start marketing your eLearning event at least two or three months before. This is because they need to make travel arrangements and adjust their schedule accordingly. If your eLearning event is online, such as a webinar, you may want to post a few weeks prior. Another consideration is RSVP deadlines. You must give your attendees fair warning before the cutoff date. 5. Does The eLearning Industry Fact-Check eLearning Events? The editorial team reviews all of the eLearning events that are submitted to the eLearning Industry. However, this does not involve proofreading, fact-checking, or revisions. Submissions that don't meet the requirements will be returned. As a result, you should thoroughly review your eLearning event and verify your facts. In some cases, you may need to obtain written authorization for quotes and cite statistical data. 6. Can I Include My eMail Address In The eLearning Event? As a general rule, we discourage email addresses in the body of the eLearning event. However, you can include it in the description if you use the following format: name (at) service (dot) com. Don't forget to provide yours in the contact field so that you can receive notifications from our eLearning event marketing team. For example, a message to let you know that your eLearning event announcement has been approved for publication. 7. Which eLearning Event Categories Can I Promote Through eLearning Industry? If your eLearning event doesn't fall into any of these categories, please contact the marketing team to see if it's eligible. 8. Are There Prohibited Topics I CANNOT Discuss? 9. Can An eLearning Event Help Me Find Sponsors Or Guest Speakers? Yes! The eLearning Industry highlights your eLearning event in our weekly email newsletter, which has over 90,000 subscribers. It's also posted directly to the site, and there are more than 500,000 visitors every month. This gives you the opportunity to attract sponsors and guest speakers from a vast community of eLearning professionals. Sponsors may be willing to pay for a portion of your eLearning event in exchange for co-branding. While guest speakers typically present at your eLearning event to build their own brand and gain exposure. 10. How Do I Submit An eLearning Event? You can submit your eLearning event to our Marketing Team via email. Simply choose the right package or contact us to learn more about our services. Please optimize all images to ensure a smooth delivery and verify that your eLearningevent meets all of the formatting requirements. If your questions aren't addressed here, feel free to reach out to the eLearning Industry marketing team. Learn more about the benefits of marketing your eLearning event and the available packages by visiting the event marketing services section. Now that you know how the basics of marketing an eLearning event, you may want to pair it with an eLearning press release. Submit your eLearning press release through eLearning Industry to gain more exposure for your upcoming eLearning event.